The UK Chamber of Shipping has appointed former Royal Navy mariner Bob Sanguinetti as its new chief executive. He will replace Guy Platten, who will take over as secretary general of the International Chamber of Shipping later this year. 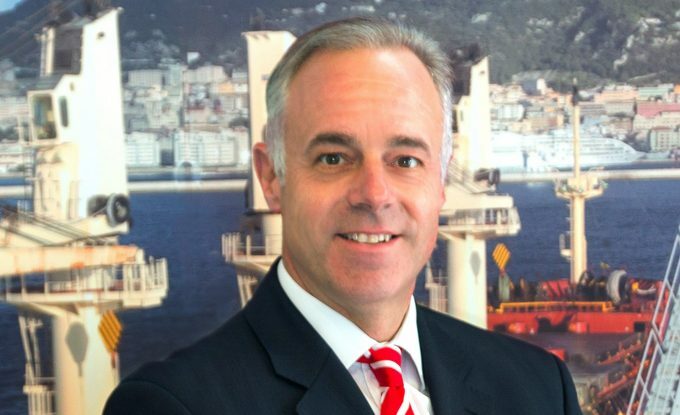 President of the UK Chamber Michael Bibby said Mr Sanguinetti’s “excellent track record at the Gibraltar Port Authority (GPA) speaks for itself”. Mr Sanguinetti was GPA CEO and, during his four-year stint with the port authority, he reversed a downward trend in vessel traffic of 8%, leaving it with numbers up 17% for the 2016/17 period. He said he was “delighted” to be appointed to a role he described as “prestigious” and particularly at a time when shipping is “central” to the political agenda. 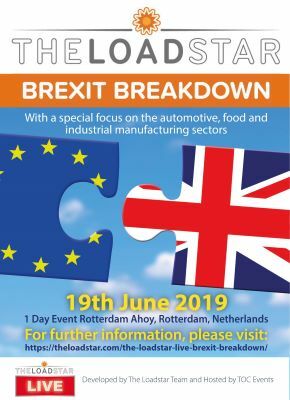 “The UK Chamber team deserves great credit for its work in recent years, and I am determined that we build on the solid foundation created under Guy Platten’s leadership,” said Mr Sanguinetti. Mr Sanguinetti spent almost three decades in the Royal Navy, rising to the rank of commodore.